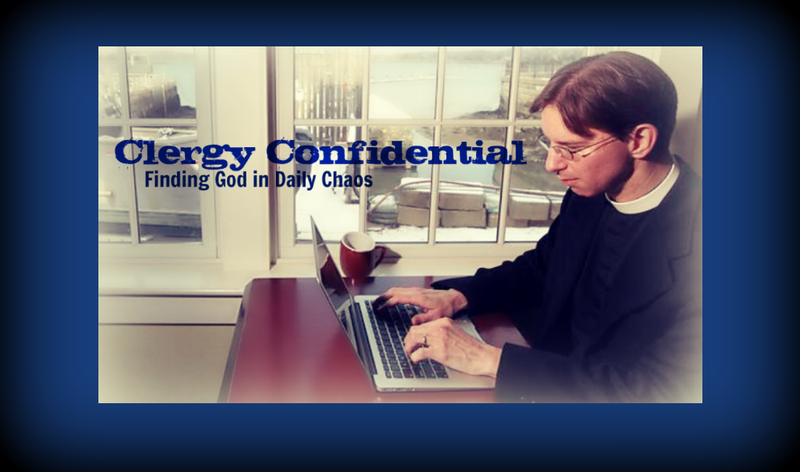 Clergy Confidential: New Blog! 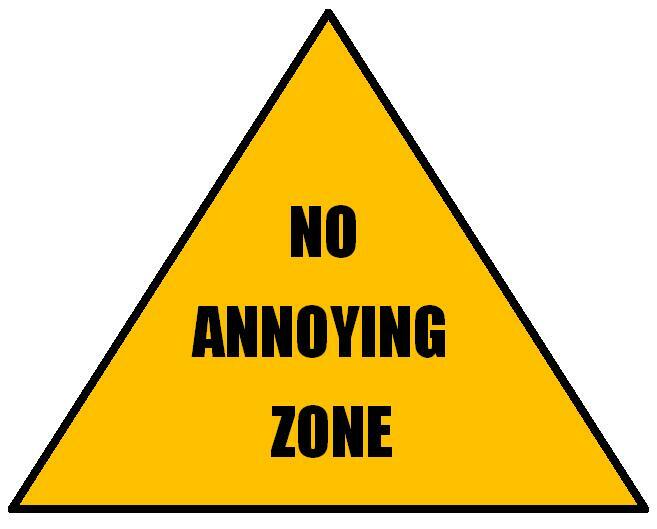 "10 Things That Annoy Me"
New Blog! "10 Things That Annoy Me"
A couple of days ago I started a new blog titled "10 Things That Annoy Me." It started on whim after I posted 20 things that, well, annoy me. I just thought others should have a forum for similar catharsis. It's kind of taken off as people from all sorts of places have been sending me lists to post. I don't view this as "negative" (as a few people have commented) so much as I see it as a fun way for people to connect and share a laugh. Plus I have some vacation time coming up and needed a good distraction. How do you post something? It's easy. First, read the submission guidelines (I get annoyed when people don't!) and then send your list, photo, and one to two sentence bio to frtim1@gmail.com. You'll soon be famous as you send it around to all your friends and family ("Look, Mom, I made the internet!"). Also, if you have a blog, I'll happily add it to the blogroll when you send me a list. My theory is if you take the time to come up with a creative 10 things list, you must certainly have other things to say. PS. It's a little clergy heavy -- lay people please do apply! (and by "apply' I mean I'll post the list you send me).